Samford University's Beeson Divinity School has been awarded a grant of $499,983 by the Lilly Endowment Inc., as part of its Pilot Initiative to Strengthen the Quality of Preaching program. 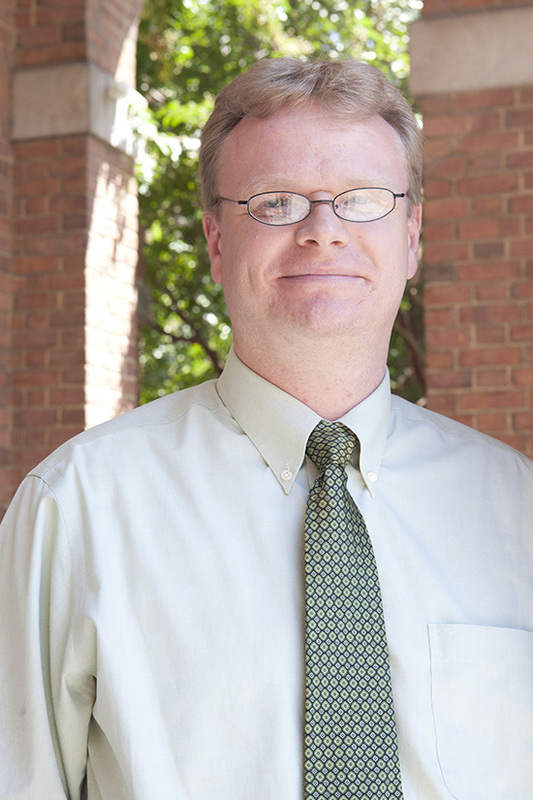 Dr. David Hogg, associate dean of academic affairs and associate professor of divinity at Beeson, will direct the five-year program. The project is designed to strengthen preaching through the use of new course offerings, innovative pulpit exchanges and quality peer groups of pastors and current master of divinity students. In addition, the divinity school will host special conferences for the members of all peer groups. The program will be in keeping with divinity school benefactor Ralph W. Beeson's belief that the school should prepare "pastors who can preach." The grant is designed to continue to improve the quality of preaching through peer groups after the seminary education is ended. "Peer groups lie at the heart of this initiative," said Dr. Hogg (right), who designed the grant proposal. "Peer groups of pastors and current students will be assembled under the leadership of either a faculty member or trusted pastor/alum currently serving in the ministry. These groups will allow local ministers and divinity students to improve their preaching by learning from each other." The goal of the program is for the peer groups to become self-perpetuating and continue beyond the life of the grant, said Dr. Hogg. Dr. J. Bradley Creed, Samford's provost and executive vice president, noted that the Endowment has been "exceptionally generous" to Samford over the last decade. "Lilly grants have enabled Samford, along with other participating church-related schools, to develop strategic educational initiatives concerning vital issues related to religion and public life, church ministry and student learning and formation," said Dr. Creed. "This latest grant for strengthening the quality of preaching is another example of how the Endowment is having a significant impact on schools like Samford University and how schools like Samford University are engaging and building upon their historic missions as faith-based institutions of higher education. Beeson Divinity School plays a central role in this aspect of Samford's institutional identity." The grant will also strengthen the quality of preaching through new divinity course offerings and innovative pulpit exchanges. "While students will learn from their participation in peer groups, more students will have the opportunity to think constructively about preaching through a series of new elective offerings," said Dr. Hogg. "Although Beeson already integrates the study and practice of preaching in courses dedicated to the discipline, the school will add three new preaching electives." The new courses will be preaching during the Civil Rights era, the relationship between preaching and social/political issues and a course that will help students appreciate "the preachability of the entire curriculum," he said. Other components of the initiative will include visiting professors and increasing Beeson's pool of adjunct professors. Dr. Hogg, whose Ph.D. is from the University of St. Andrews in Scotland, teaches church history and doctrine. He also travels annually to the Czech Republic to help train pastors and laymen at a Czech seminary. Prior to joining Beeson in 2011, he taught at St. Andrews and at Southeastern Seminary in Wake Forest, N.C., where he also served as associate pastor of Christ Baptist Church in Raleigh, N. C.